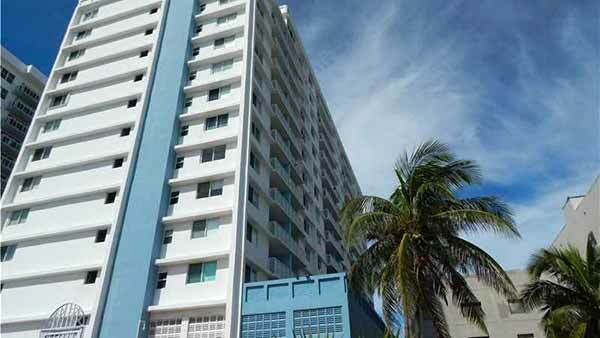 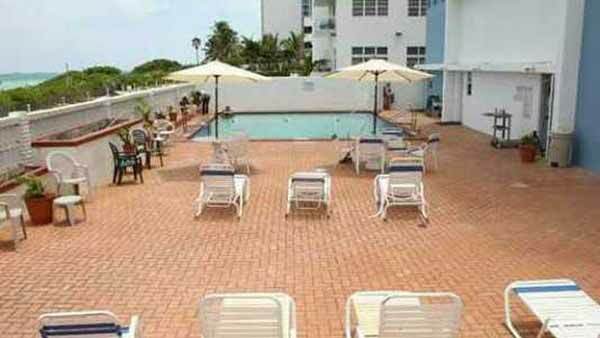 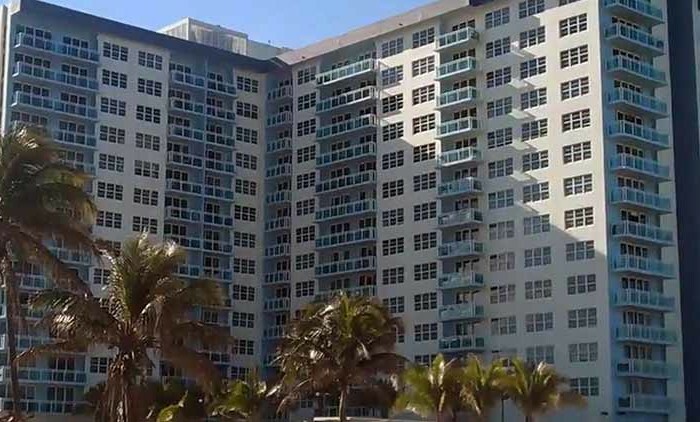 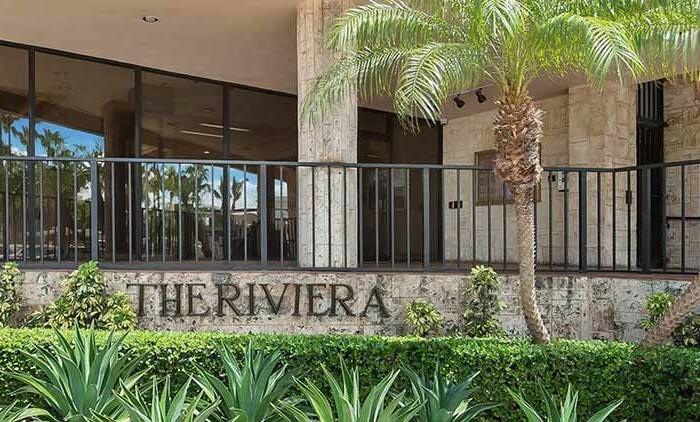 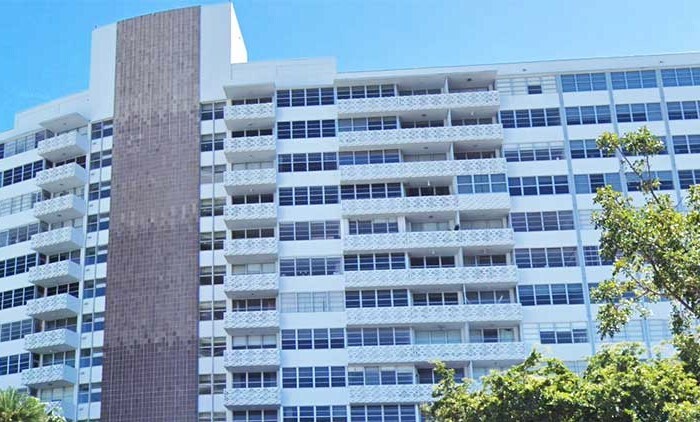 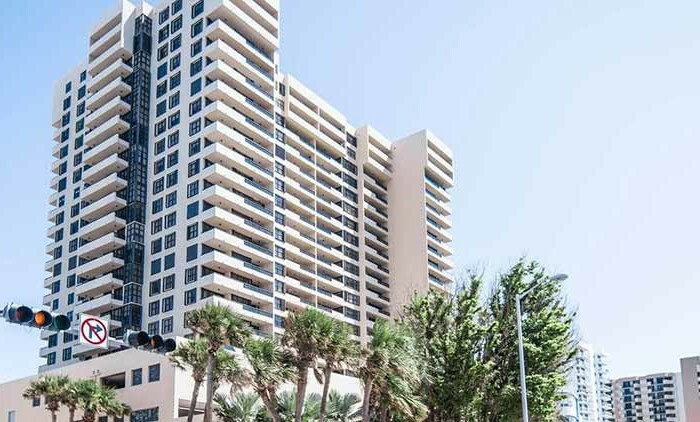 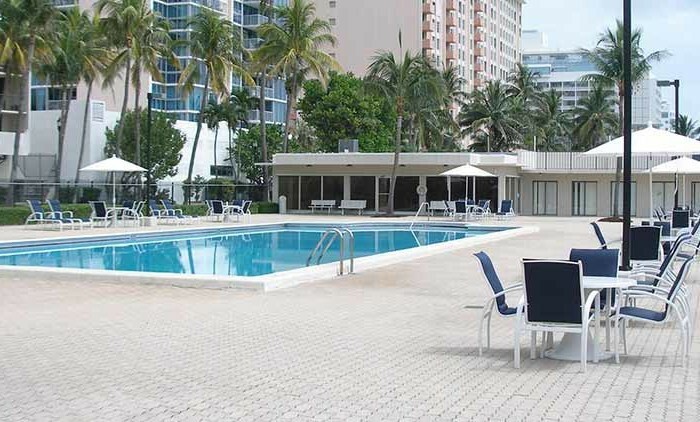 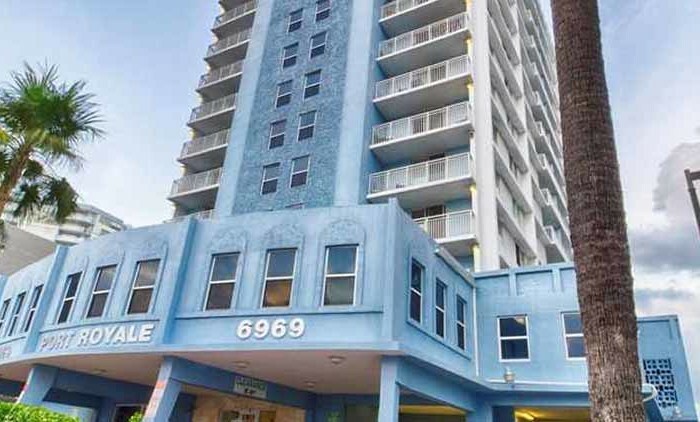 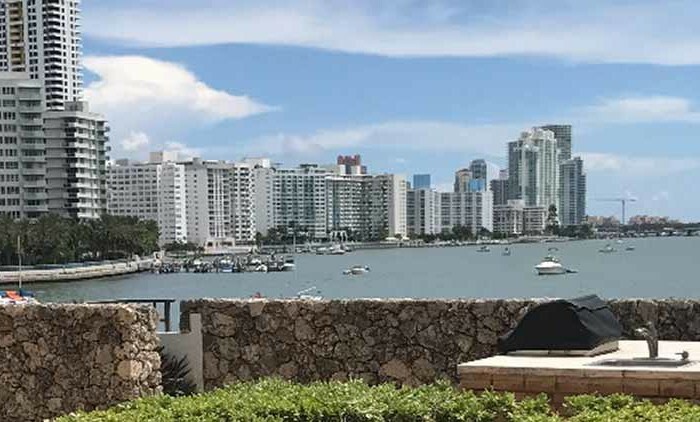 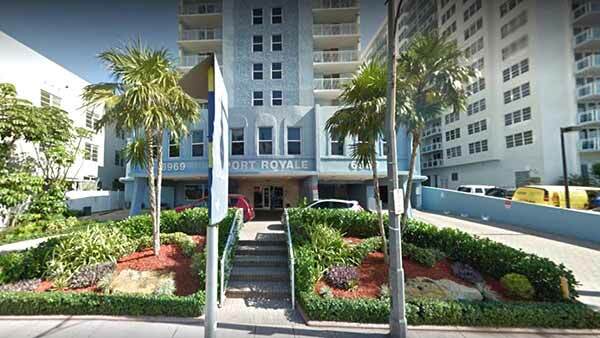 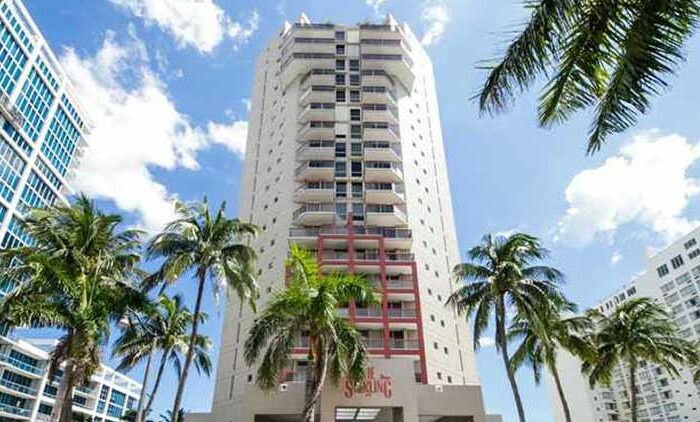 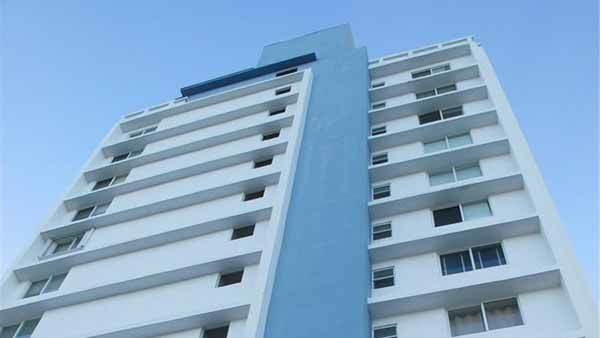 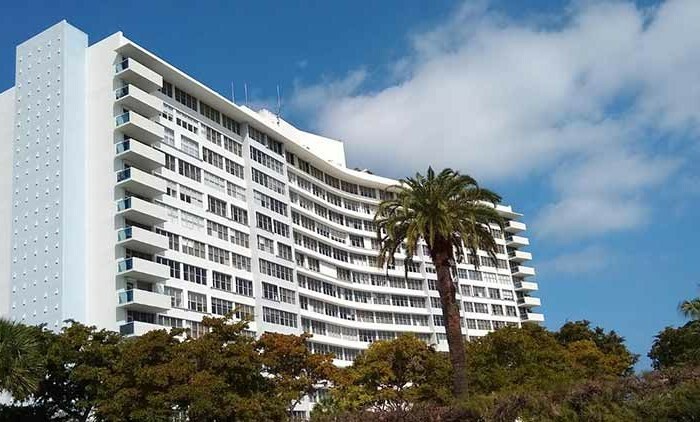 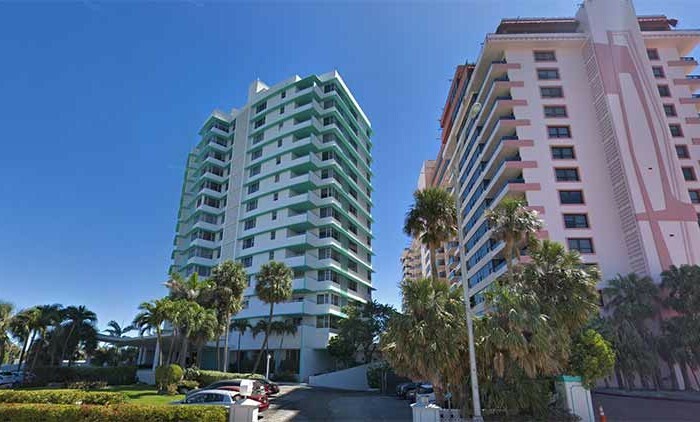 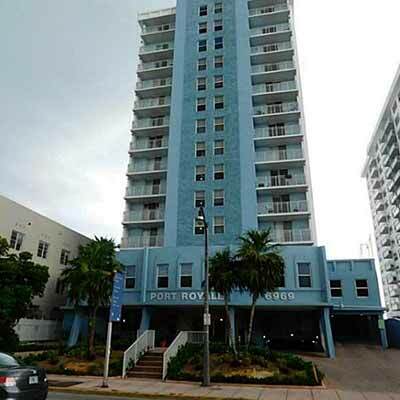 Built in 1971, Port Royale Condo is a 172 unit condominium located in the North Beach (N of 69th St) submarket in Miami Beach, Florida. 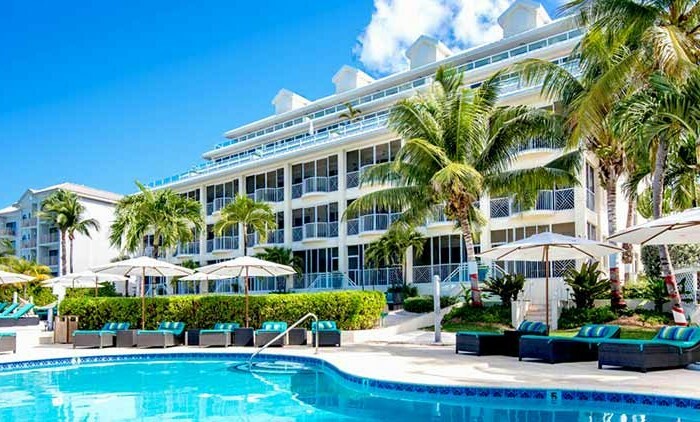 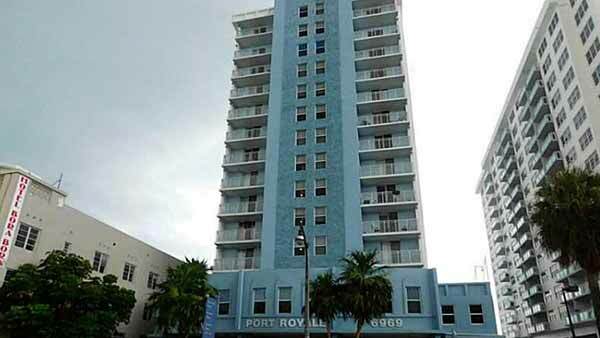 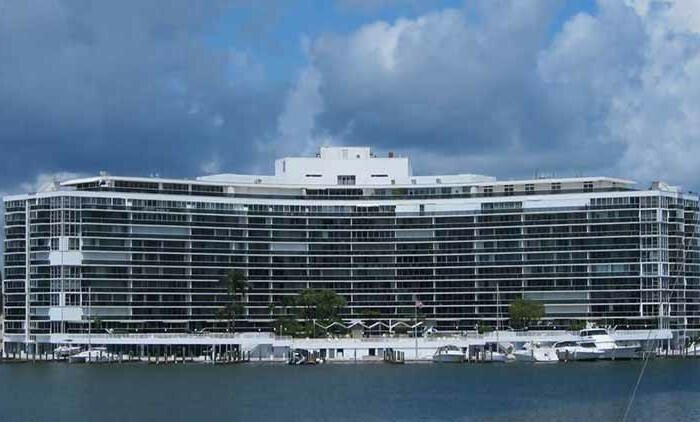 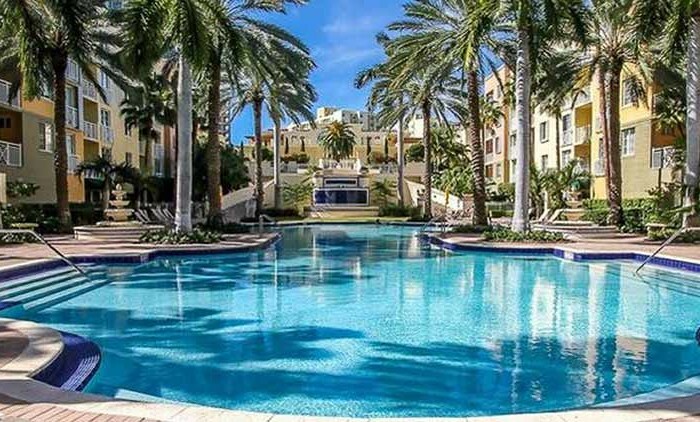 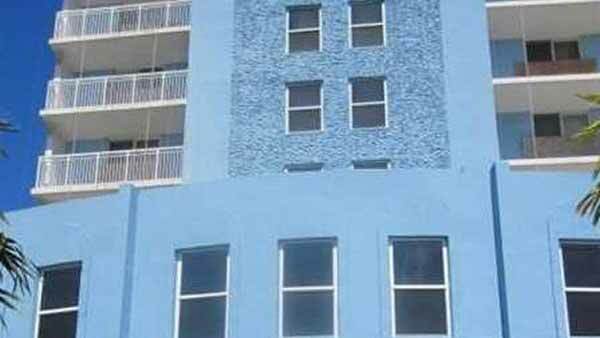 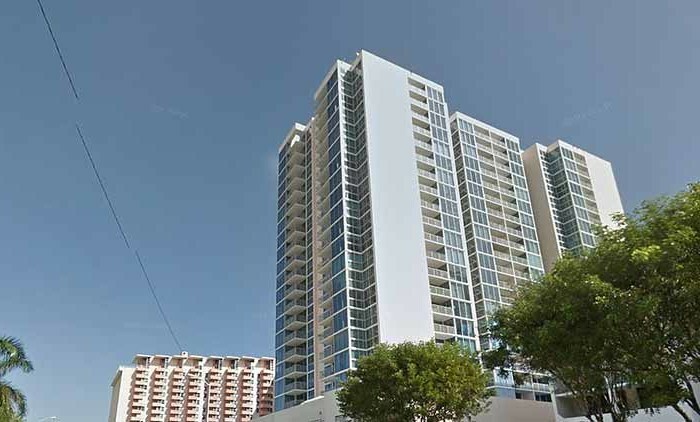 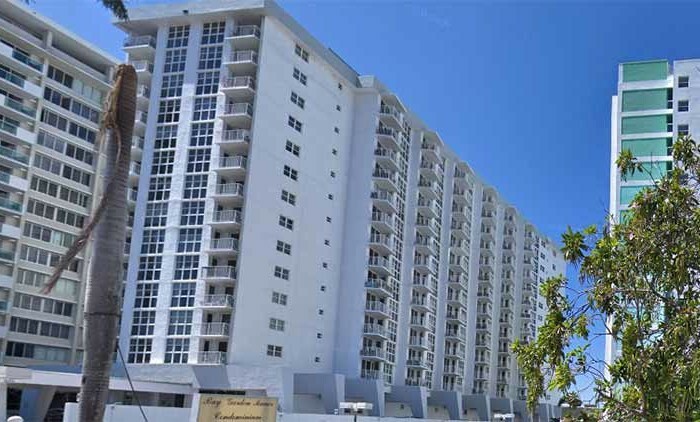 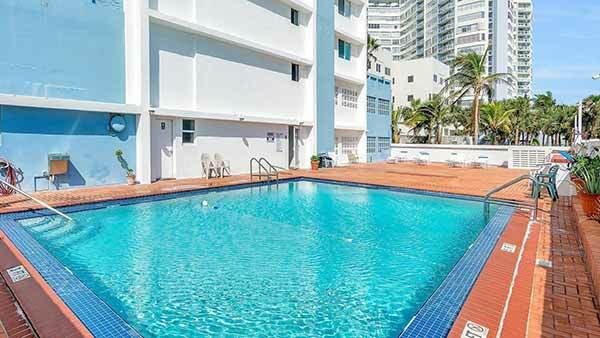 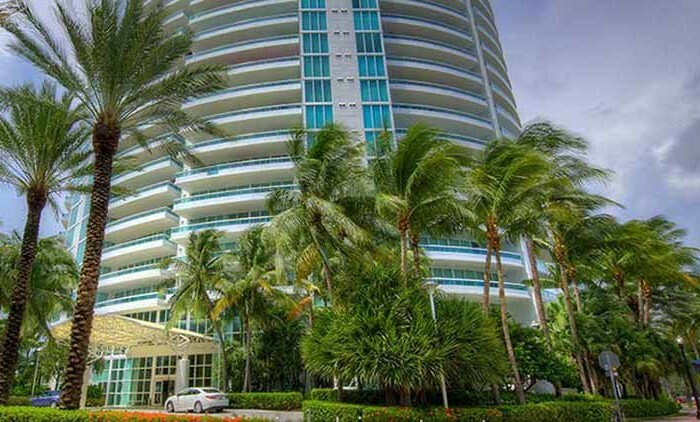 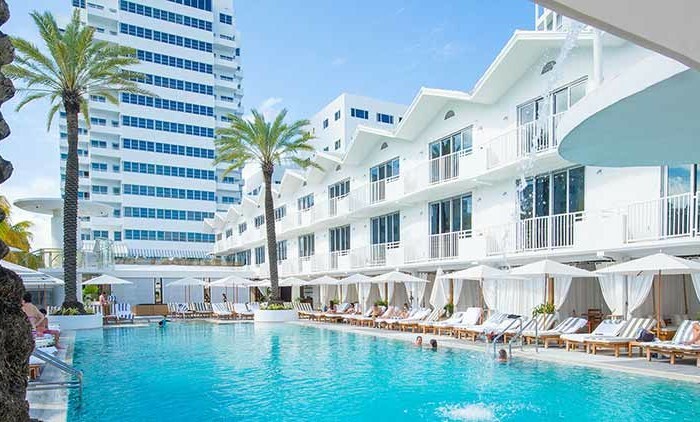 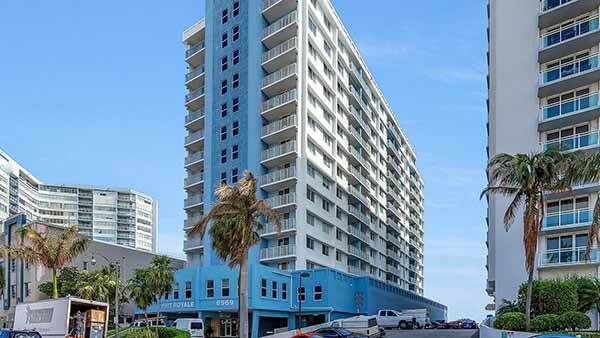 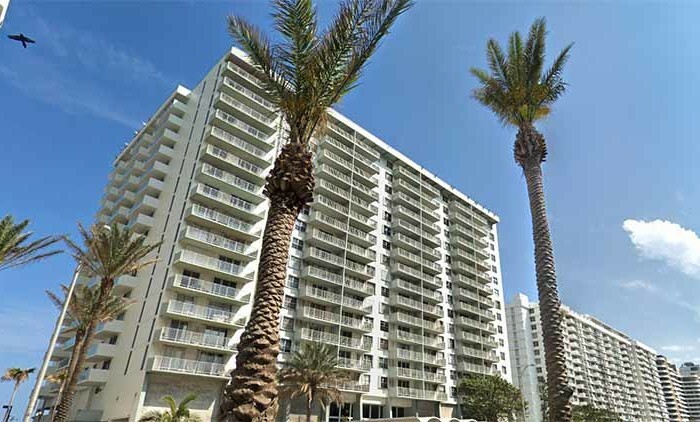 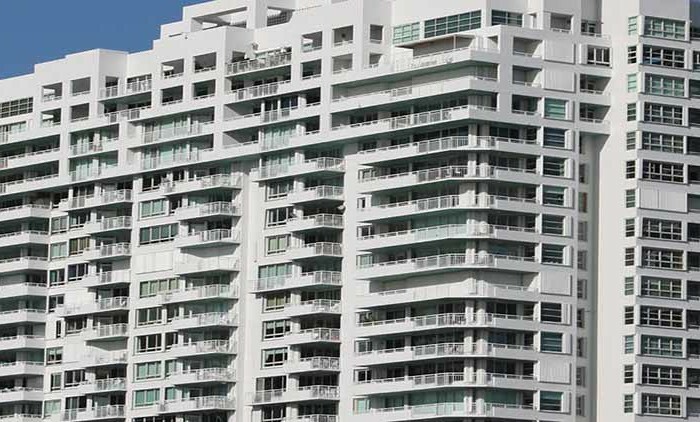 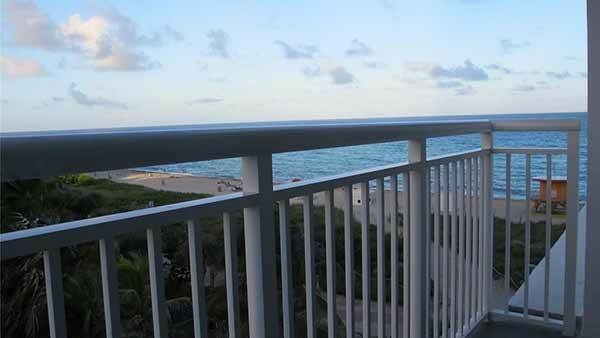 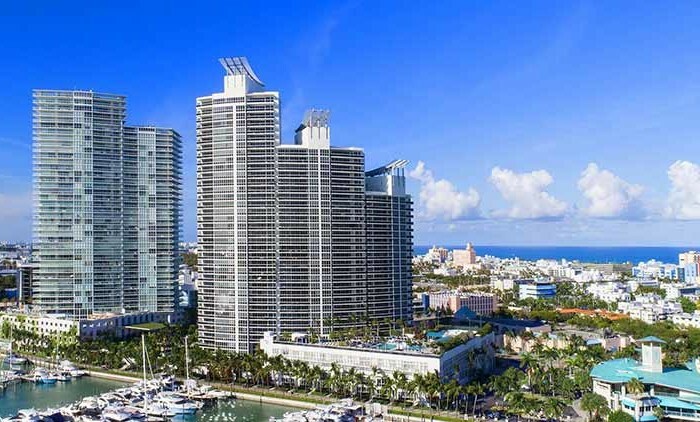 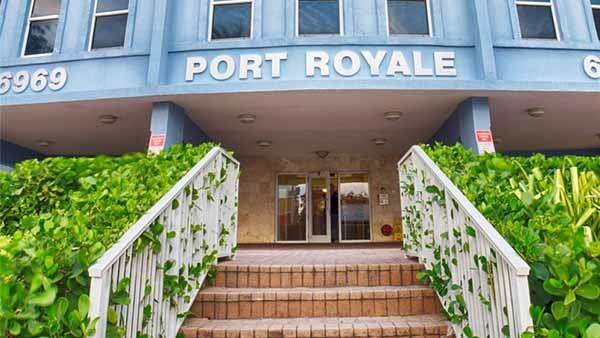 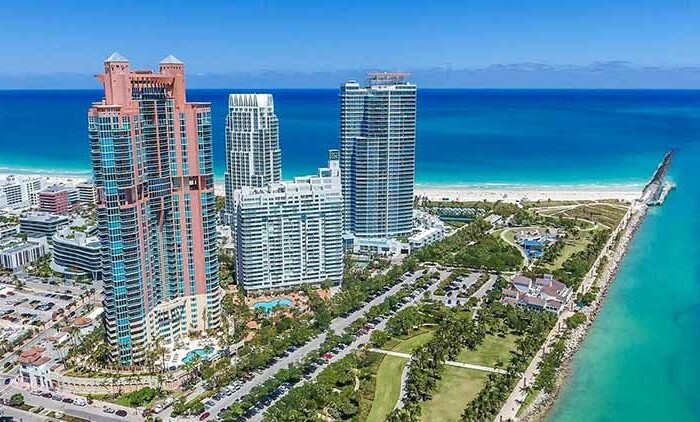 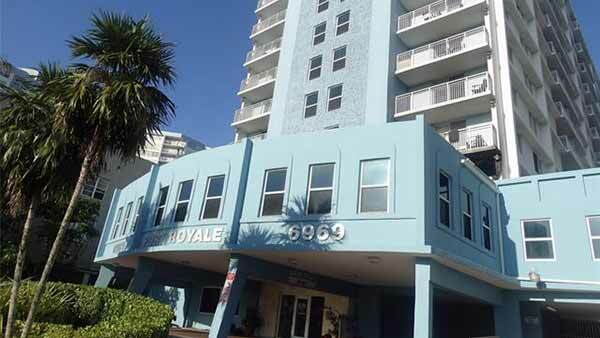 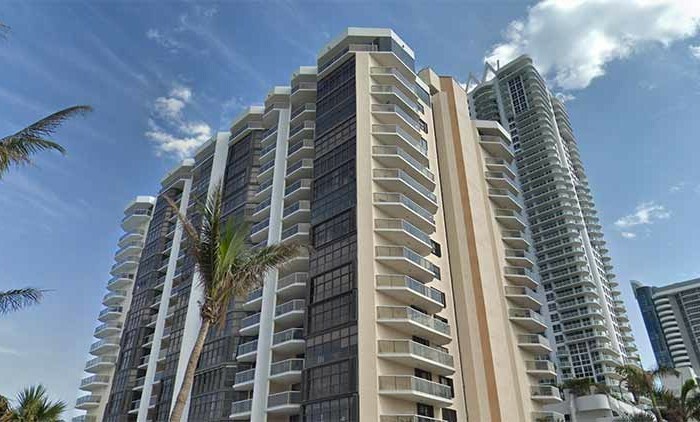 Port Royale is a high-rise Condominium located in the star of Florida’s east coast, Miami Beach. 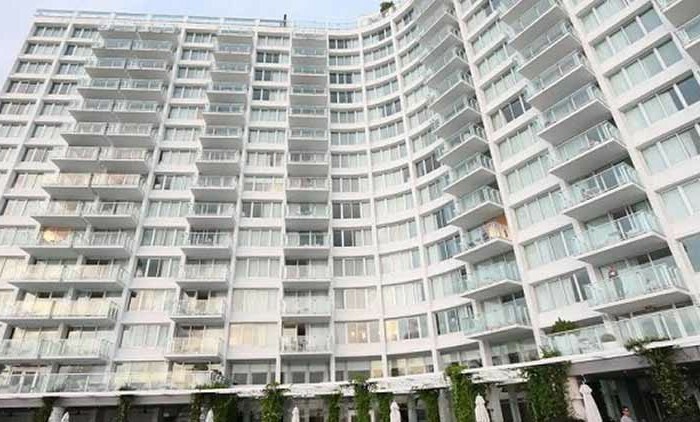 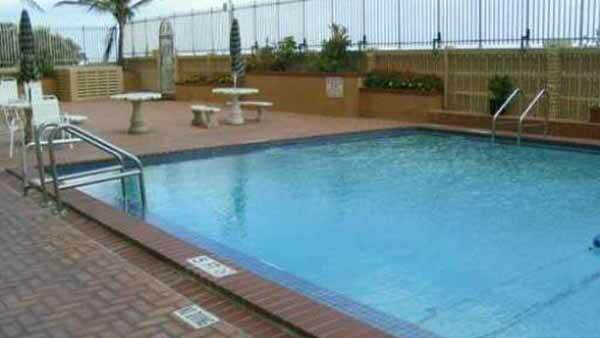 Its excellent location has a collection of distinguished restaurants and shopping to suit any taste. 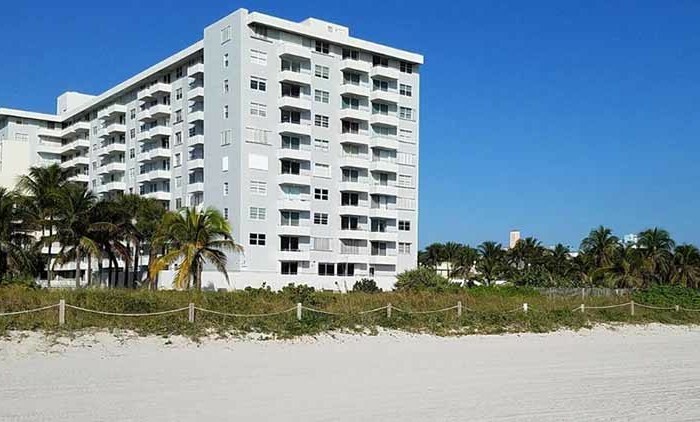 Pedestrian friendly, with the beach next door, everything you need is in reach. 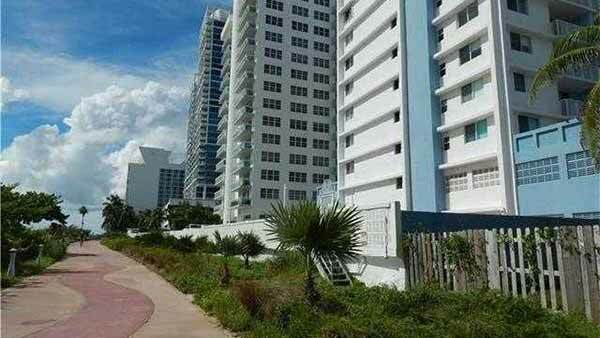 Public transportation is only a block away. 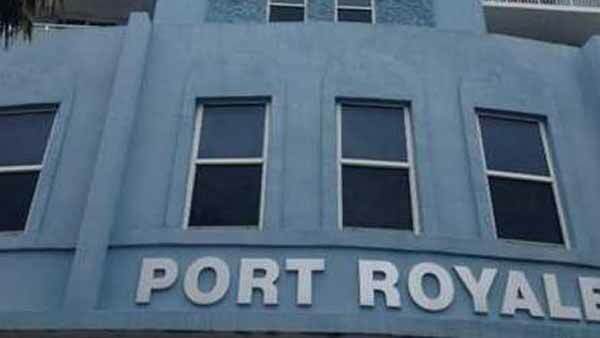 Enjoy your very own sunset over the ocean with your piece of Port Royale.